Women of every age, height, and weight have at least one thing common and that is we need certain nutrients that our body require to function properly. There are many sources of supplements but the best source of essential nutrients is the whole food. We get a wide variety of nutrients from fruits, vegetables, whole grains, and healthy fats. These nutrients need to be taken in a proper proportion in order to get better results. Vitamin D3: It is also known as the sunshine vitamin. The deficiency of this vitamin manifests as osteoporosis, which results in poor bone density and muscular weakness. It is the most common bone disease among post-menopausal women. Apple Cider Vinegar: This supplement acts as an anti-inflammatory agent as it helps in naturally reducing pain in the uterus and other parts of the body of the women. It also helps in controlling the blood sugar level, weight loss, and clear acne. Fish Oil: Fish oil contains omega3 which helps in reducing the chances of heart attacks and abnormal heart rhythm. Omega-3s can be intake from foods like fish and some nuts and seeds, but a much more direct and concentrated source is in fish oil supplements. 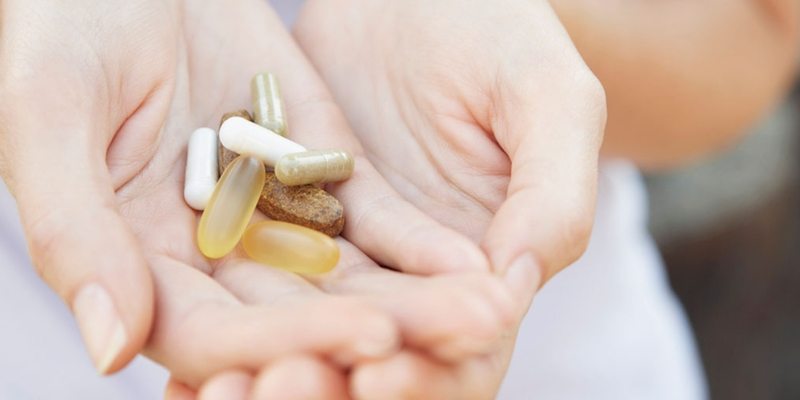 These are very essential supplements for women’s health. But consulting with your doctor is recommended to address any specific medical concerns that you have.